Now that pre-packaged chemistry is so readily available to photographers, much of the flexibility of the process is no longer utilized. This excellent book brings together close to 150 photographic formulas with detailed information on their applications and an analysis of the best conditions for their use. It also examines specialized situations such as arctic or tropical work. 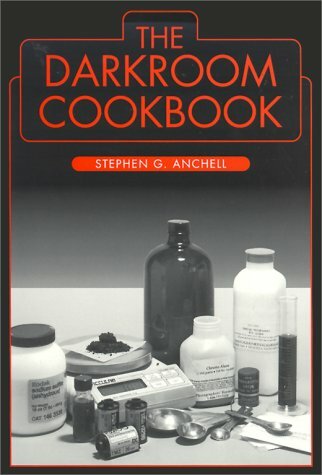 "Written in easy-to-understand language, The Darkroom Cookbook is the one source every photographer needs for recipes for both common and rare photographic formulas." --the publisher.